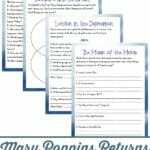 The world of Mary Poppins is full of fun, adventure and lessons for each member of your family to enjoy! 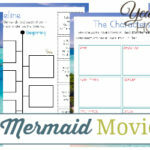 Settle in for a fun movie night with your kids watching this great movie. You all will enjoy singing along with Mary Poppins, whistling with Bert, laughing with Uncle Albert and much more! 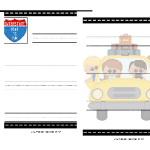 Family movie nights are a great way to make learning fun for your kids. 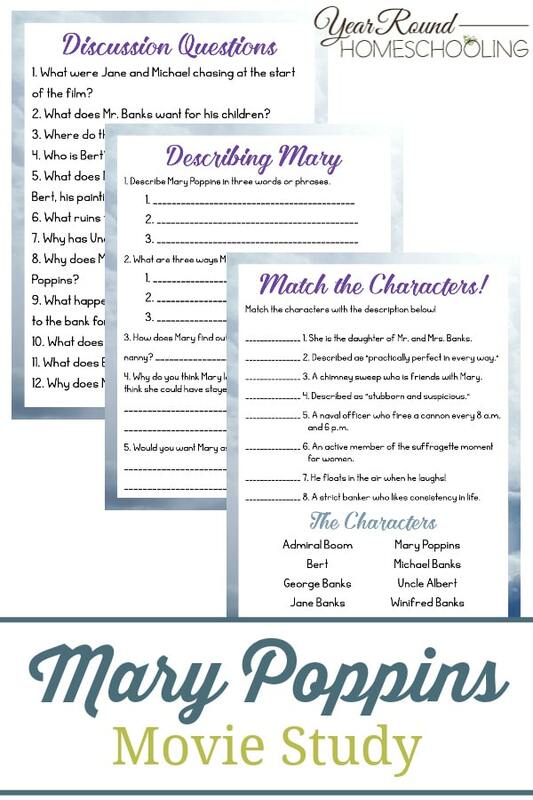 After you’ve watched the movie you can use this Mary Poppins Movie Study for educational fun! 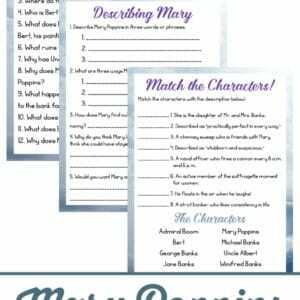 Inside this Mary Poppins Movie Study you’ll find a character match, discussion questions, a synonym activity and more! 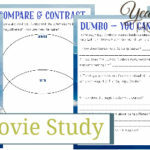 For more movie studies to use in your homeschool click here!